The latest news is that NICL final result 2015 has declared on 10th June 2015 on official website. 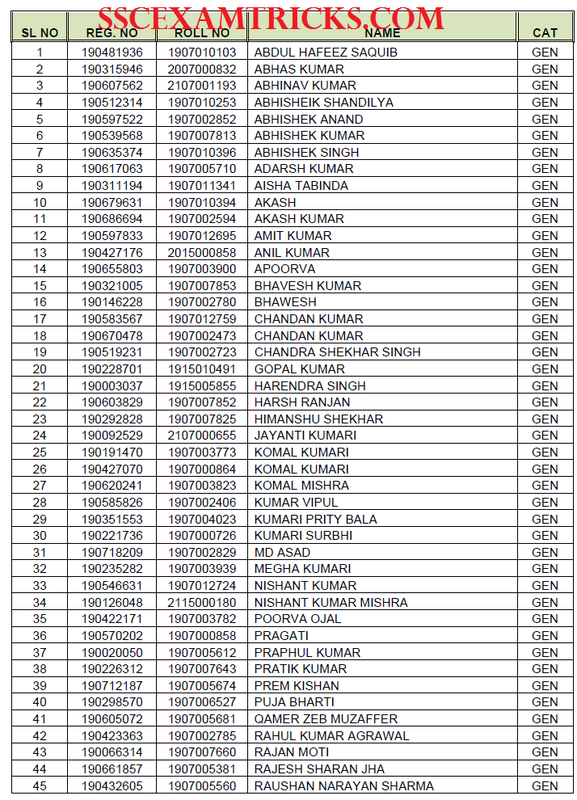 The State wise Final Selection list of selected candidates has released. Those candidates who had attended aptitude test and personal interview, they can check their NICL Assistant Final Result 2015 from the direct link given below. 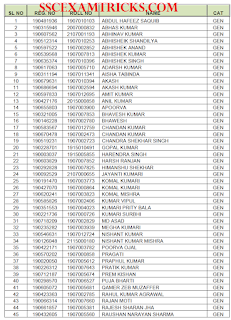 This is one of the latest news that NICL Assistant Result 2015 has declared on 28th May 2015 on official website www.nationalinsuranceindia.nic.co.in. National Insurance Company Limited (NICL) had conducted computer based test (written examination) on 12.04.2015, 25.04.2015, 26.04.2015 & 09.05.2015 at various centres in all over the country for 1000 posts of Assistants in various departments. A huge numbers of candidates had appeared across various states i.e. Andaman-Nicobar, Andhra Pradesh, Arunachal Pradesh, Assam, Bihar, Chandigarh, Chhattisgarh, Delhi, Goa, Gujarat, Haryana Himachal Pradesh, Jammu-Kashmir, Jharkhand, Karnataka, Kerala, Madhya Pradesh, Maharashtra, Manipur, Meghalaya, Mizoram, Nagaland, Odhisa, Puducherry, Punjab, Rajasthan, Sikkim, Tamil Nadu, Telangana, Tripura, Uttar Pradesh, Uttrakhand and West Bengal. Those candidates who had appeared CBT, they can download their result from the direct link provided below. The interview will be held tentative in July 2015. The NICL Assistant Interview 2015 Call Letter will be released 7 days prior to the date of Interview. Earlier National Insurance Company Limited (NICL) had invited online application form on official website www.nationalinsuranceindia.nic.coin for 1000 posts of Assistants up to last date 31st January 2015. Candidates shall follow these steps to download NICL Assistant Result 2015. First they shall click on the direct link provided above or click on the state wise result provided in the end of the posts. Download NICL Assistant result 2015 in PDF. The Final Selection of suitable candidates will be made on the basis of performance in Online written test, Computer Skill Test and Interview conducted by NICL. · Maximum Marks – Total 250 Marks. · There was no negative marking in NICL Assistant Exam 2015. · Photo ID proof as PAN Card etc.